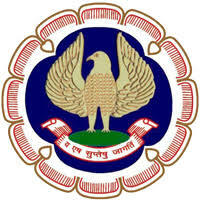 Declared : The Institute of Chartered Accountants of India (ICAI) has Published the results of the Chartered Accountants (CA) final exam and Common Proficiency Test (CPT) at icaiexam.icai.org and caresults.icai.org. The candidates can apply for inspection or certified copies of answer book for CA final and CPT exam from July 19 onwards. The last date to apply is August 16 for CA exam while for the latter, it is August 17, 2017.